Canadian musical theater stars Louise Pitre and Jayne Lewis star perform Piaf classics like 'Non, je ne regrette rien', 'Where Have All The Flowers Gone', 'Le Vie En Rose' and 'Milord' as they tell the tale of the two showbiz legends from their fateful meeting in a New York bathroom in the 40s, through tumultuous love affairs (some speculate that they were lovers themselves) and the highs and lows of fame to the end of their lives. 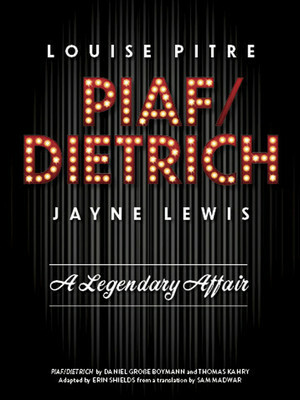 Seen Piaf/Dietrich? Loved it? Hated it? Sound good to you? 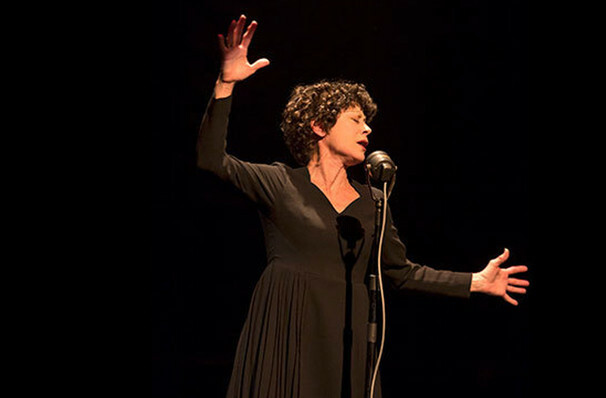 Share this page on social media and let your friends know about Piaf/Dietrich at CAA Theatre. Please note: All prices are listed in US Dollars (USD). The term CAA Theatre and/or Piaf/Dietrich as well as all associated graphics, logos, and/or other trademarks, tradenames or copyrights are the property of the CAA Theatre and/or Piaf/Dietrich and are used herein for factual descriptive purposes only. We are in no way associated with or authorized by the CAA Theatre and/or Piaf/Dietrich and neither that entity nor any of its affiliates have licensed or endorsed us to sell tickets, goods and or services in conjunction with their events.